Contact Camille at Sister Leadership. We welcome (and want to share) your amazing stories of success, curiosity, women leadership, peer-support, and changes in self-awareness. Our Sister Leadership posts often pull from Cam’s personal experiences with coaching senior level leaders and emerging business women. 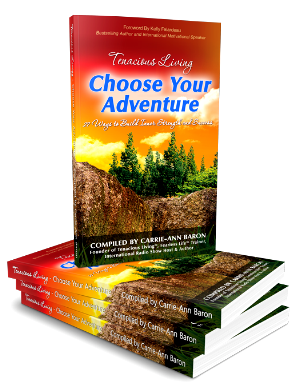 Cam has a powerful and not often seen blend in her coaching that couples the analysis of EQ with the practical deep-digging tools of NLP. 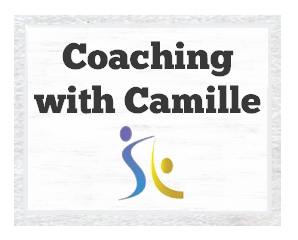 If you would like to arrange a coaching session with Cam, or an Emotional Intelligence review, please fill out your details below and you’ll hear back from us very soon.